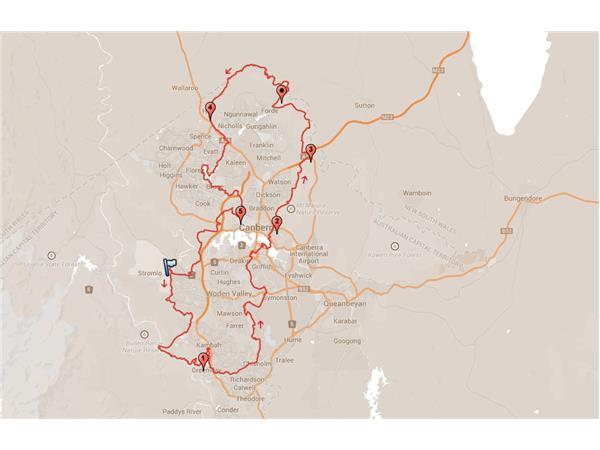 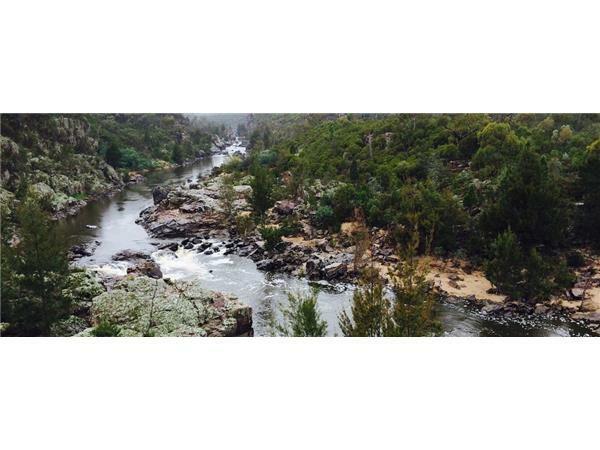 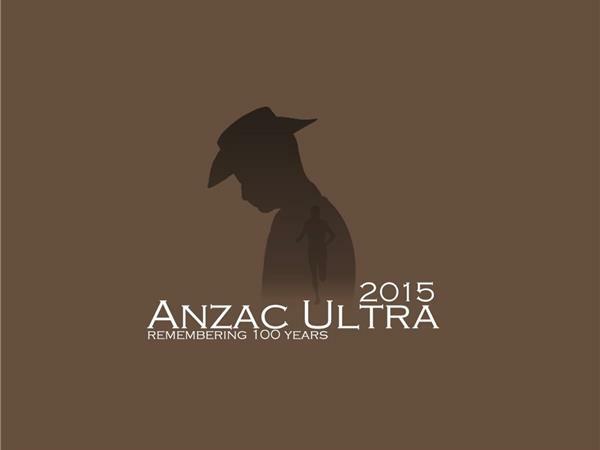 In 2015 Canberra, Australia will host a unique running event ANZAC Ultra 2015: The Bushman. 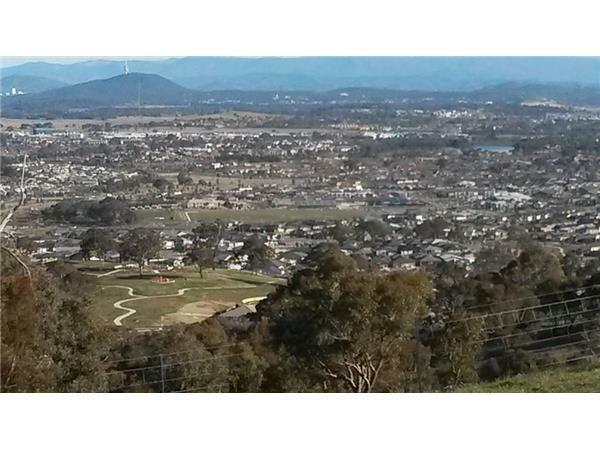 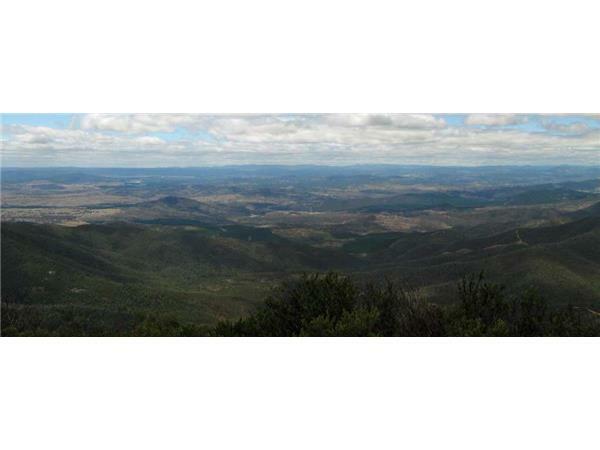 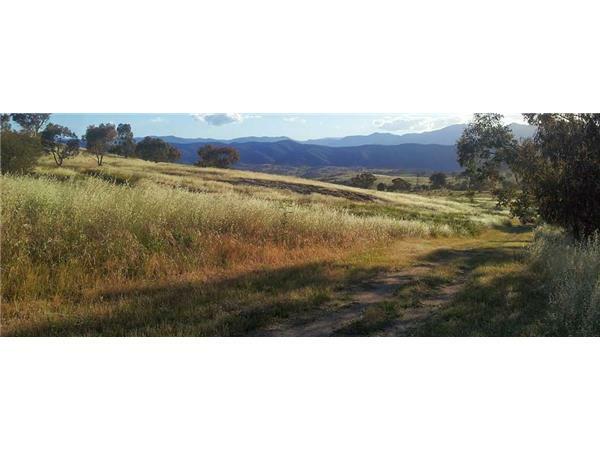 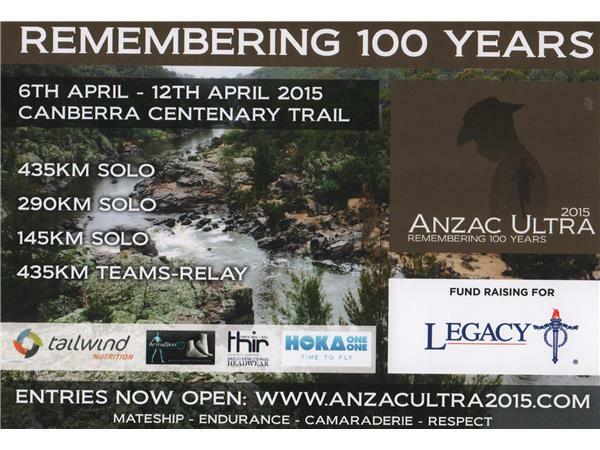 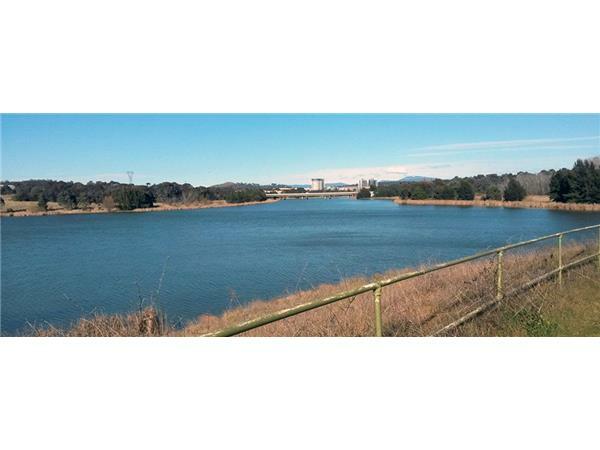 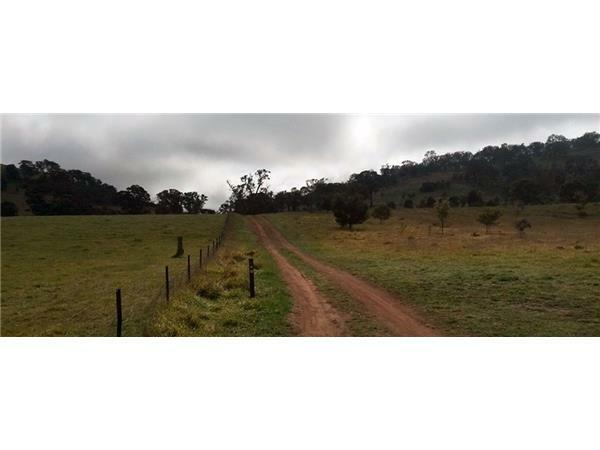 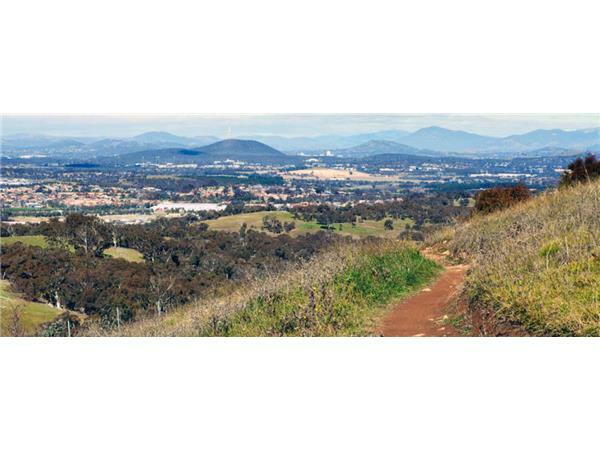 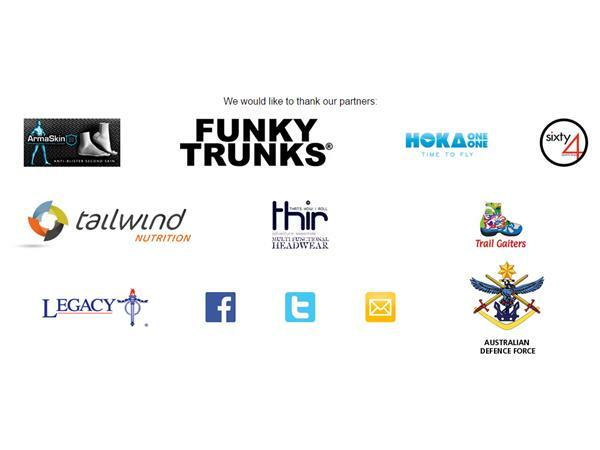 Anzac Ultra 2015 will enable the ultra running community to show their respect and honour the lives of our defence service men and women by making the 435km journey on the Canberra Centenary Trail from 6 to 12 April 2015. 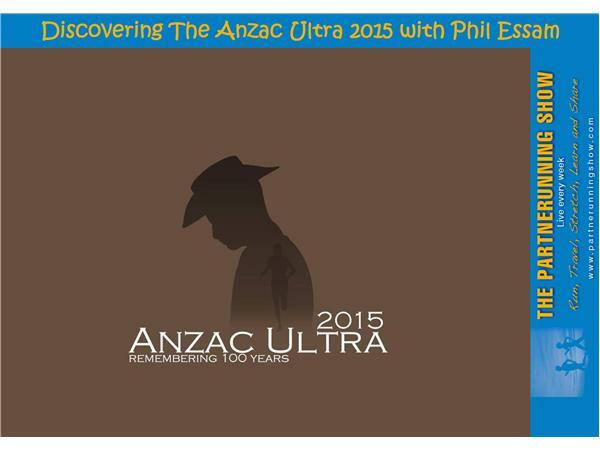 In this special episode of The Partnerunning Show we talk to Anzac Ultra 2015 Race Director Phil Essam. 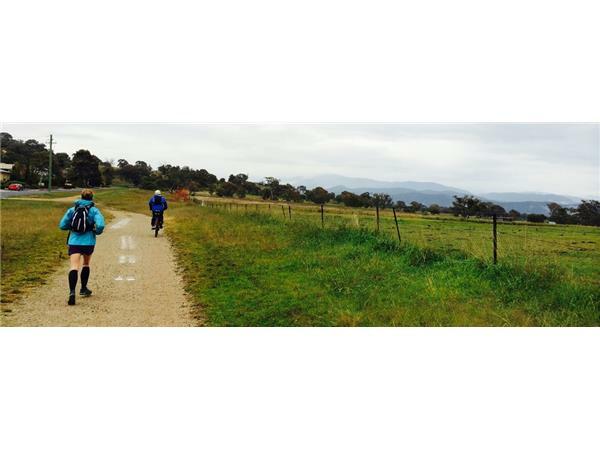 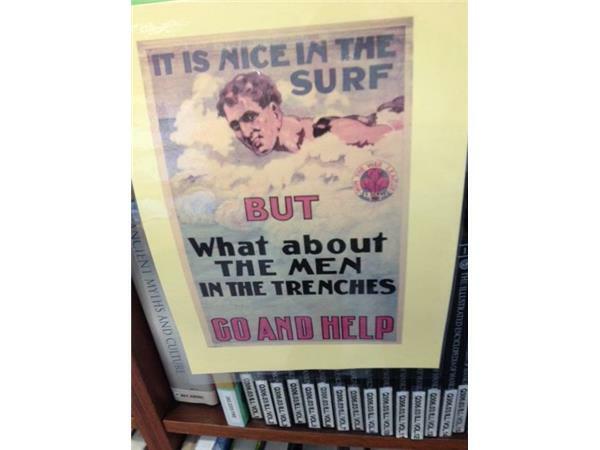 The Anzac Ultra aims to raise over than $50,000 for Legacy and as well as learning about the story behind the event Phil talks about the course, how to enter, the role of the crew, volunteers and all things Anzac Ultra. 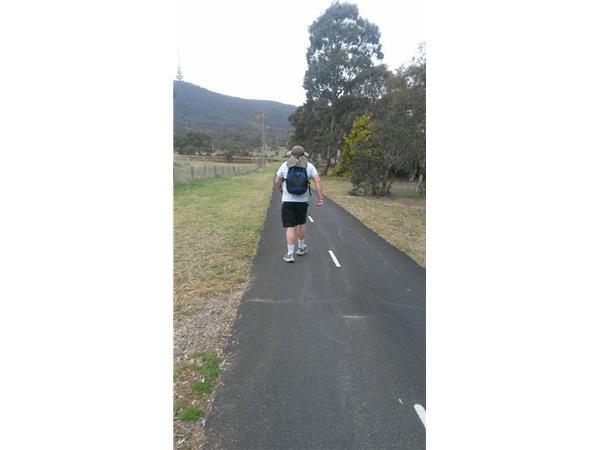 Regular segments include Over the shoulder, Ask Sue and The road ahead.